Selection Plus Inc. has the most selection and the best quality products you will find. We check each stone before you receive it. 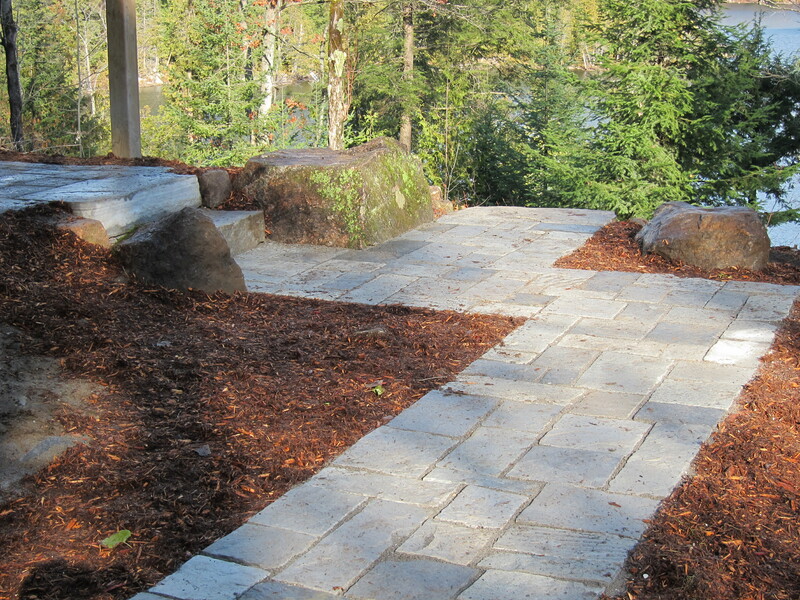 At Selection Plus Landscaping, we are dedicated to bringing the highest quality products and workmanship to our customers through experienced Staff able to give expert and helpful advice. 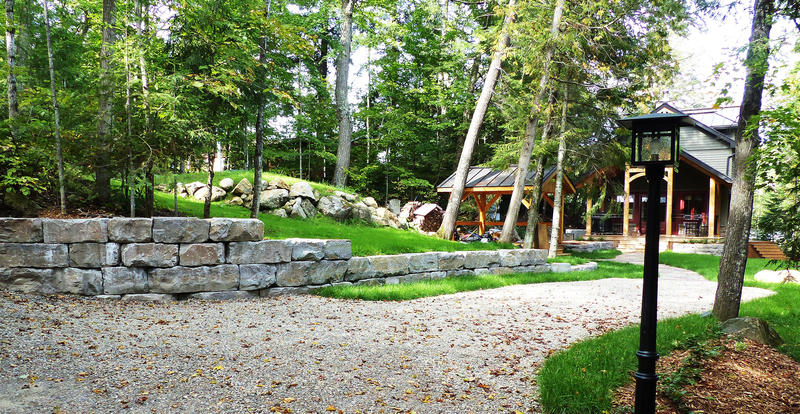 Our 8 acre Stoneyard has grown over the years to become the National Capital’s go-to Natural Flagstone and Natural Stone supplier. 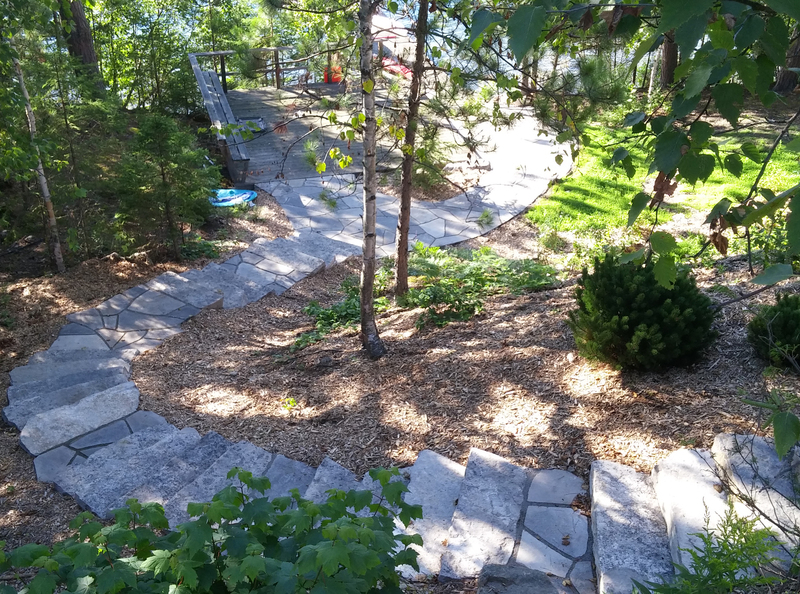 We carry the largest variety of Natural Patio Flagstone, Natural Stone Steps and Natural Armour Walling Stone in the Ottawa Gatineau area. 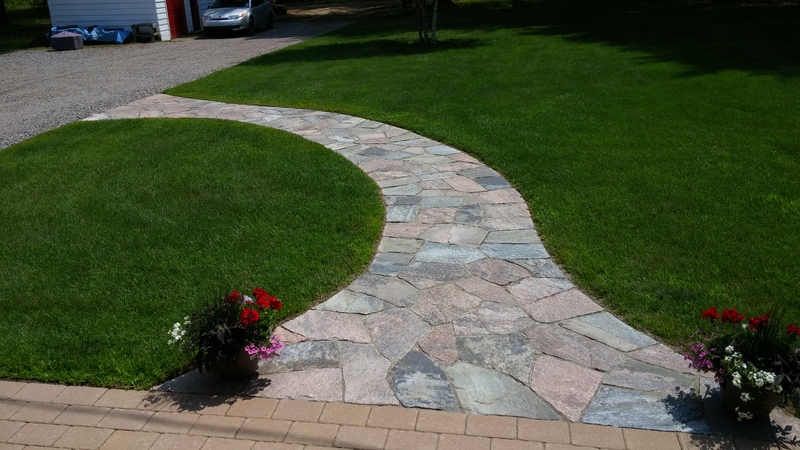 Whether you are looking for a full redesign of your outdoor space, requiring many tons of Natural Stone, or a simple stepping stone to place in your garden to keep your feet clean, drop in to our Stoneyard, located in beautiful Wakefield Quebec, or contact us via phone or e-mail and we will be more than pleased to help out!